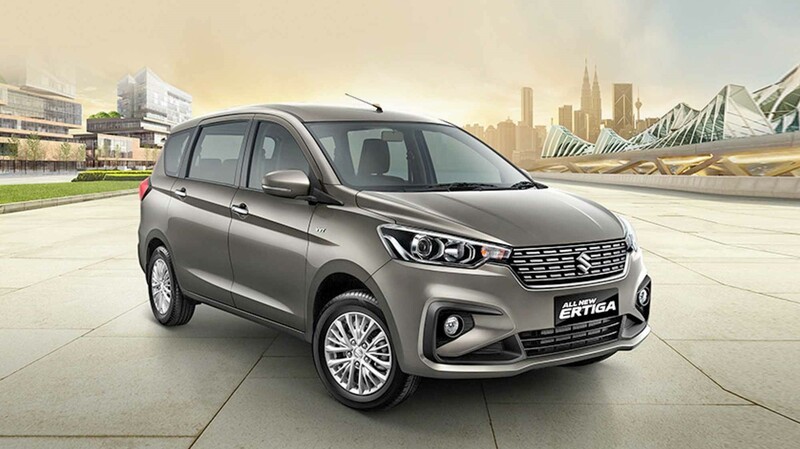 Maruti Suzuki India Limited (MSIL) will launch the second-gen Ertiga in India on the upcoming festive season and will be a more premium product which will be a huge leap from the existing Ertiga MPV. Maruti Suzuki will retail the Second gen Ertiga from Maruti’s Nexa dealership channels and not the regular Arena network of showrooms. Making it the fifth car to be sold through the Nexa network after the Ignis, Baleno, Ciaz and the S-Cross. 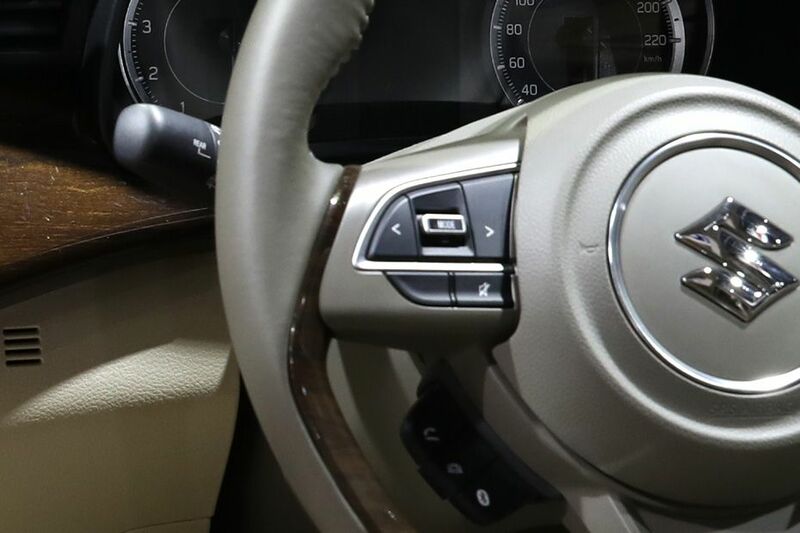 Meanwhile, Maruti Suzuki is expected to introduce the Tour badge to retain the Existing Ertiga and will be the entry-level variant for cab aggregation when a new generation version comes into the passenger car market. Maruti Suzuki’s old Swift Dzire, for instance, is popular with the fleet owners and the same trend could follow with the outgoing Ertiga MPV. The second-gen Ertiga for 2018 is based on the lightweight Heartect architecture, All new Ertiga has bigger proportions resulting in a more interior room with additional safety. The lightness will come into play for increased fuel efficiency. The new Ertiga is 99 mm longer and 40 mm wider as well as 5 mm taller with lesser curb weight compared to the outgoing model with the similar wheelbase. 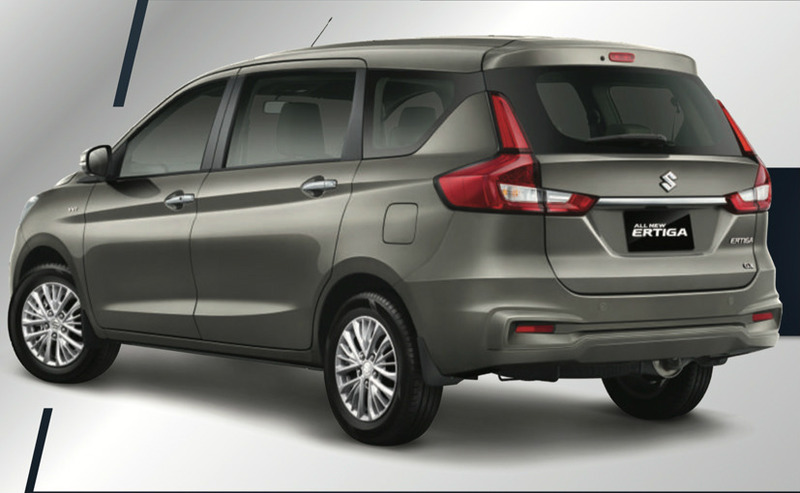 However, the ground clearance is reduced by 5 mm and the boot volume shrunken by 32 liters. For 2018 the new Ertiga will be powered by its new 1.5-litre diesel engine mated with a 6-speed manual transmission replacing the Fiat-borrowed 1.3-litre motor. We expect the Ertiga to borrow some of the features from the new Swift and Dzire making it a more premium package. When launched in India in the upcoming festive season of 2018 expect it to be priced around 15 lakhs, forming a bridge between the Renault Lodgy and the Toyota Innova Crysta.